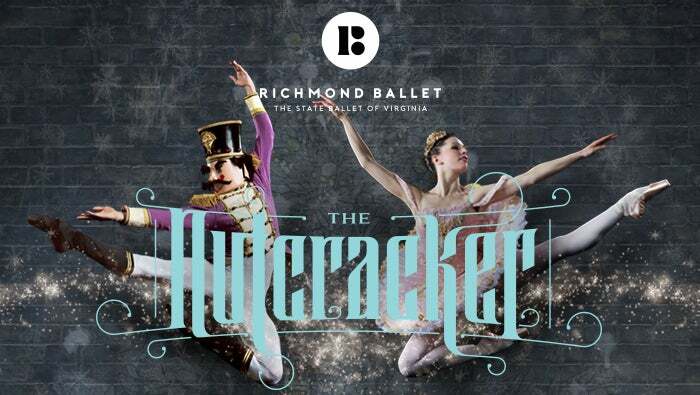 Tchaikovsky's brilliant ballet score comes to life for this magical collaboration between Richmond Ballet, The State Ballet of Virginia, and the Virginia Symphony Orchestra! Heralded as "perfect" by The New York Times, Stoner Winslett's The Nutcracker returns to Chrysler Hall for the 6th consecutive year. From a battle beneath the branches of a mystical Christmas tree, to a winter white forest, and then off to a far-off kingdom of delectable sweets, this dazzling production is sure to bring joy to everyone’s December. Be sure to join us for Clara's Tea Party after the Saturday matinee show! Meet characters from the Kingdom of Sweets and enjoy tasty treats! Only available with tickets purchased to the December 8 2pm performance. 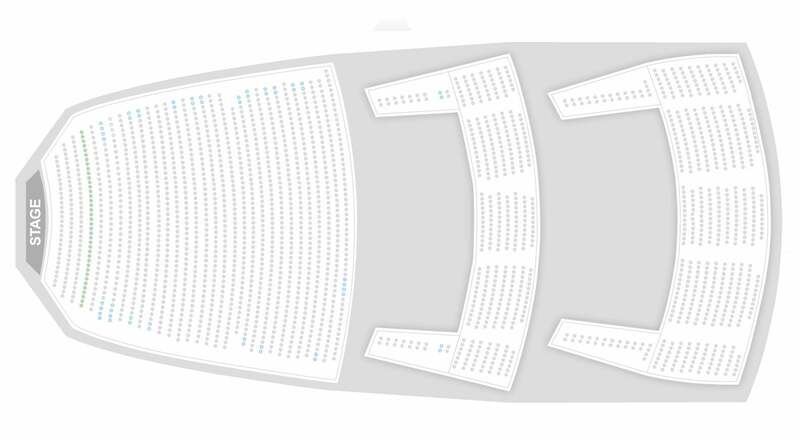 Clara's Tea Party tickets are $25 and can be added to your order on Ticketmaster.com. The Sunday matinee show will feature special guests from the Virginia Beach SPCA! Join us for The Pupcracker during the December 9 2pm show and meet adoptable dogs from the VBSPCA. Our furry friends will also make a special appearance onstage!